Video and images of the new V&A Exhibition Road Quarter, designed by architect Amanda Levete and her architecture practice, AL_A. 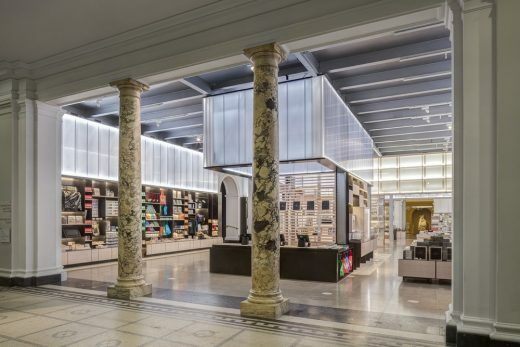 Architecture practice Friend & Company has led the new design of the Victoria & Albert Museum shop, opened on May 4th. 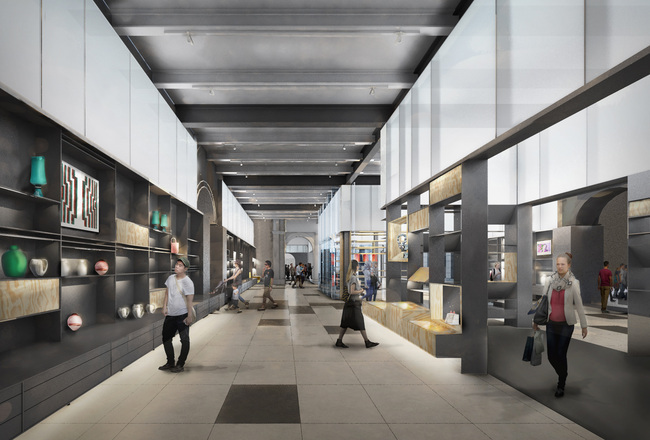 With their signature total architecture approach the new shop embraces craftsmanship, and is set to be an inspirational space for the 21st century museum-goer. 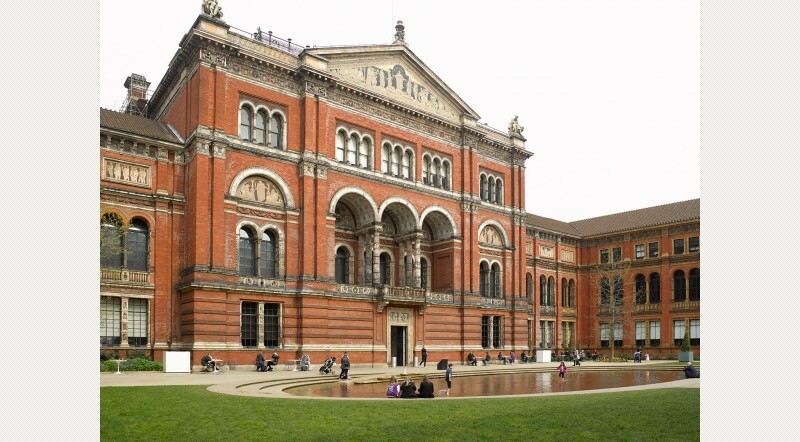 The Victoria and Albert Museum (V&A) reveals the first visual of its new, state-of-the-art Photography Centre, and announces its first major supporter for the project – The Bern Schwartz Family Foundation. Wednesday 5 April 2017 – Today, the Victoria and Albert Museum (V&A) announces the expansion of its vast collection of historic and contemporary photography with the transfer of the Royal Photographic Society (RPS) collection from the Science Museum Group. The addition of over 270,000 photographs, 26,000 publications and 6,000 pieces of camera-related equipment reinforces the V&A’s position as one of the most important photography collections in the world. Through its FuturePlan development project, the V&A will establish a new Photography Centre, creating a new public space to celebrate, appreciate and study photography. Due to open in Autumn 2018, it will be accompanied by a Museum-wide photography festival and a new digital resource for photography enthusiasts around the world. 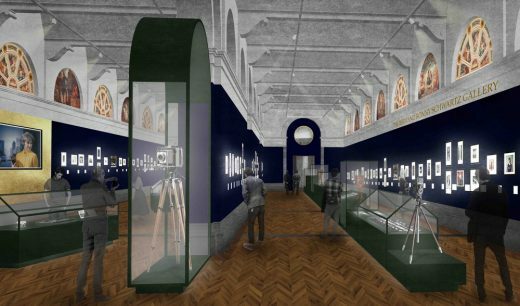 The creation of the Photography Centre will see the V&A more than double its current photography display area in original nineteenth-century picture galleries by 2018. 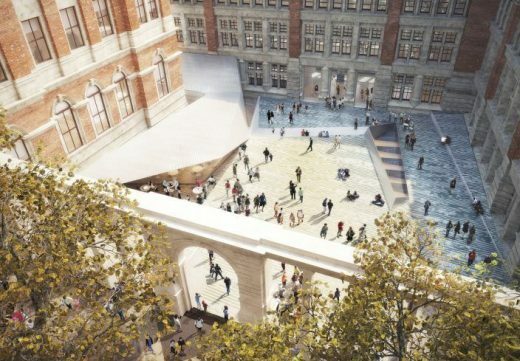 Designed by David Kohn Architects, it will allow the V&A to display a larger number and range of photographs, negatives, camera technology, books and archival materials than ever before. The Photography Centre will also facilitate exciting events and activities. Phase two of the project will expand the gallery space further and provide a teaching and research space, a browsing library, and a studio and darkroom to enable photographers’ residencies. New purpose-built storage facilities have been created to house the expanded photography collection, and an extensive project to catalogue and digitise the RPS collection is now underway. This digitisation will provide web access and research resources for all audiences and photography lovers around the world. The Museum will also continue its programme of major photographic exhibitions at the V&A and other venues in the UK and overseas. The main shop in the V&A is being redesigned to create a more lively and flexible retail space at the centre of the gallery. Friend and Company Architects, with Milimetre and RA Projects were selected from a shortlist of six architectural practices. The shortlist included Ab Rogers Design, Brinkworth, Edge, Jamie Fobert Architects and Mark Pinney Architects. 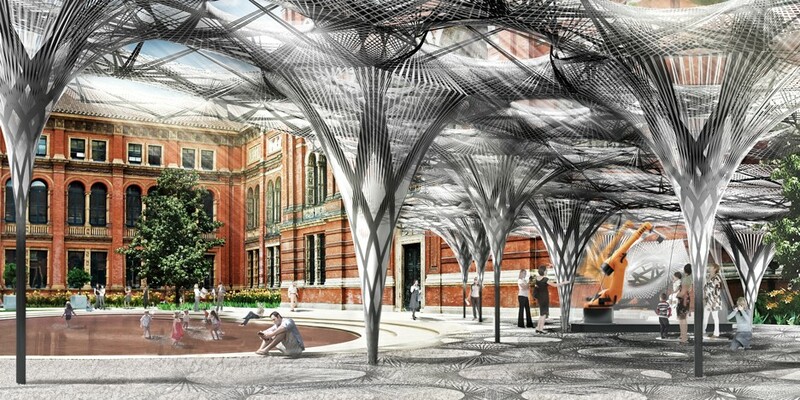 The V&A shop was designed by Eva Jiricna Architects ten years ago. 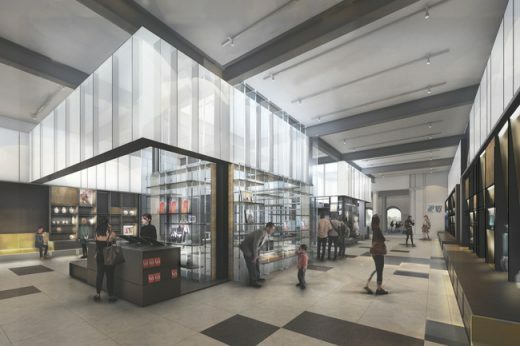 The £1m redesign aims to provide a new flexible retail space. The design will incorporate the latest digital manufacturing and fabrication techniques. It was inspired by the first museum shop (1863) which the design team researched in the V&A archives. The principal facade uses red brick and Portland stone materials.